Tree Top Walks are perfect tools to explore and discover landscapes and greenways. Our Tree Top Walks with its spectacular architecture fulfil the task of environmental education and edutainment particularly in National Parks and Biosphere Reserves. 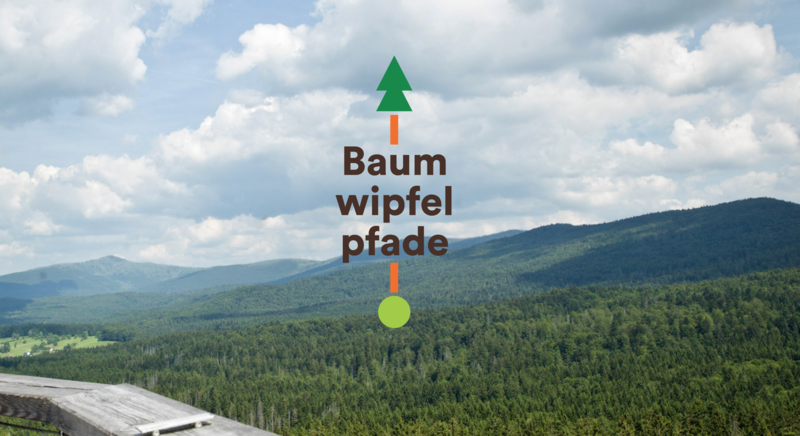 All Tree Top Walks of the Erlebnis Akademie AG are in important corridors and greenways of sites with interesting biological diversity. 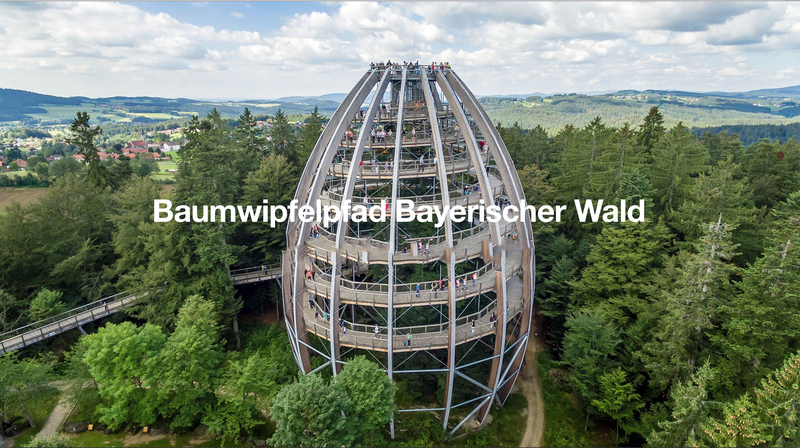 The powerful and impressive design of our Tree Top Walks in breathtaking landscapes attracts vast numbers of national and international visitors. 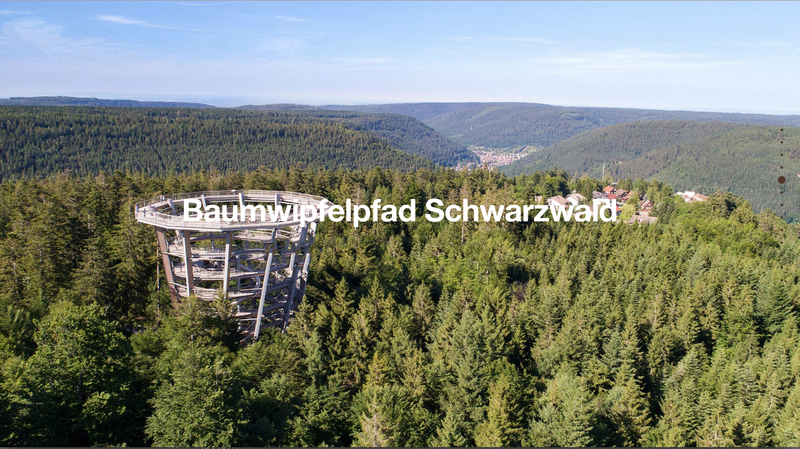 With four Tree Top Walks in Germany, two sites in the Czech Republic and one site in the Slovak Republic, the concept of environmental education hits more than 1,5 Million visitors per year. This way awareness about the importance of protected nature areas gets boosted. The experience and outreach go far beyond conservationists and makes many more visitors supporting the protection of nature. LT&C recognizes the advantages of protected areas for the biological diversity and tourism. Thus, tourism in conservation landscapes generates social and economic prosperity. 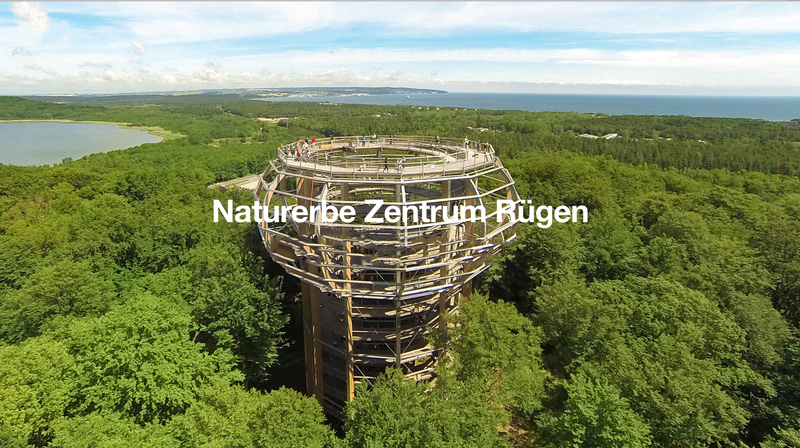 LT&C matches the philosophy of the Erlebnis Akademie AG: Supporting nature protection, carrying out environmental education and generating economic benefits. Our Tree Top Walks are win-win models for tourism and conservation within the context of the Sustainable Development Goals (SDGs) all nations have agreed on. Tree Top Walks are hot spots of environmental edutainment. They unite information about the surrounding nature, environmental education and edutainment. They support and complement the administration of conservation areas in their management- and education tasks. A main task of the conservation administration in protected areas is environmental education. Normally it is the work of Rangers in the parks and reserves. 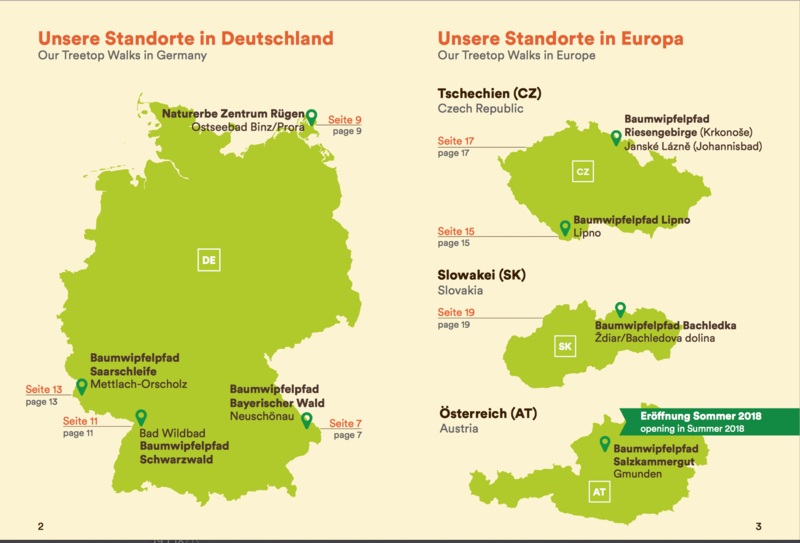 The Erlebnis Akademie AG employs certified nature guides who fulfil the mission of the Rangers. This way we are saving staff-costs for the administration. At some Tree Top Walks, a part of the revenues flows directly to the park administration. 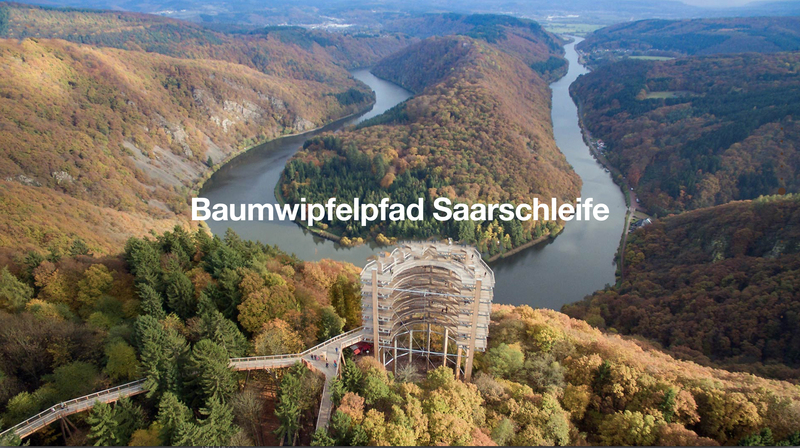 Because the attractiveness of Tree Top Walks generates more visitors, the region and the park administration can also increase their revenues. At our Tree Top Walks, we invite explorers of every age, tourists, school classes, and scientists to get new perspectives on nature. 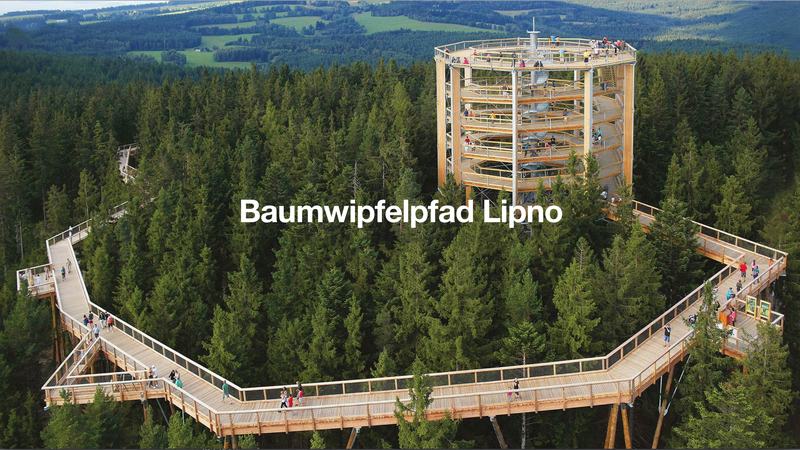 The five educational aims of the Tree Top Walk are: Inspiring visitors by demonstrating the beauty of different landscapes in National Parks and Biosphere Reserves, informing visitors by ways of nature heritage interpretation, encouraging recreation in a unique and diverse environment, offering visitors an outstanding experience and raising the awareness about the importance of nature and protected areas. 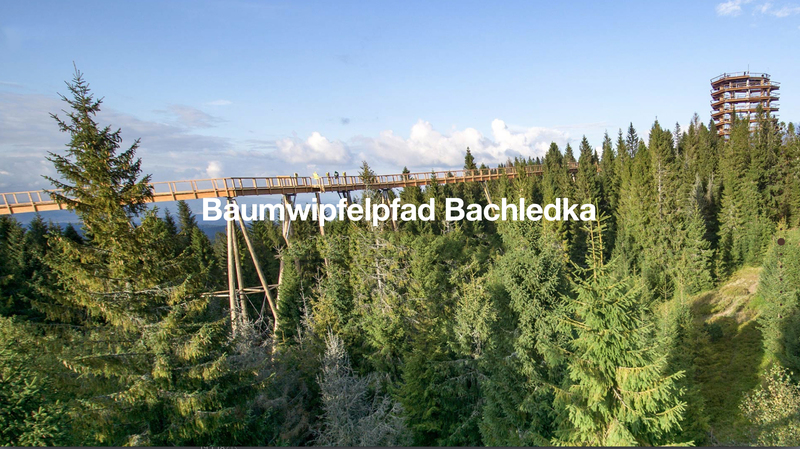 The powerful and spectacular design of Tree Top Walks is so successful that the Erlebnis Akademie AG has engaged in cooperations and partnerships with several National Parks, Biosphere Reserves and Regional Parks in Germany, Czech Republic and the Slovak Republic. Currently, further Tree Top Walks are being planned/are in progress. They will add to the existing ones and will make visitors fascinated for the world of trees. One goal for the future is to make the Tree Top Walks concept also adaptable for other landscapes and greenways. As the existing Tree Top Walks are so attractive we receive requests for replication all the time. The number of protected areas supported by the way of Tree Top Walks is permanently increasing. Ideally, the concept would also be adopted and supported by various international organizations, so that Tree Top Walks could also have a positive impact in developing countries and their protected areas.